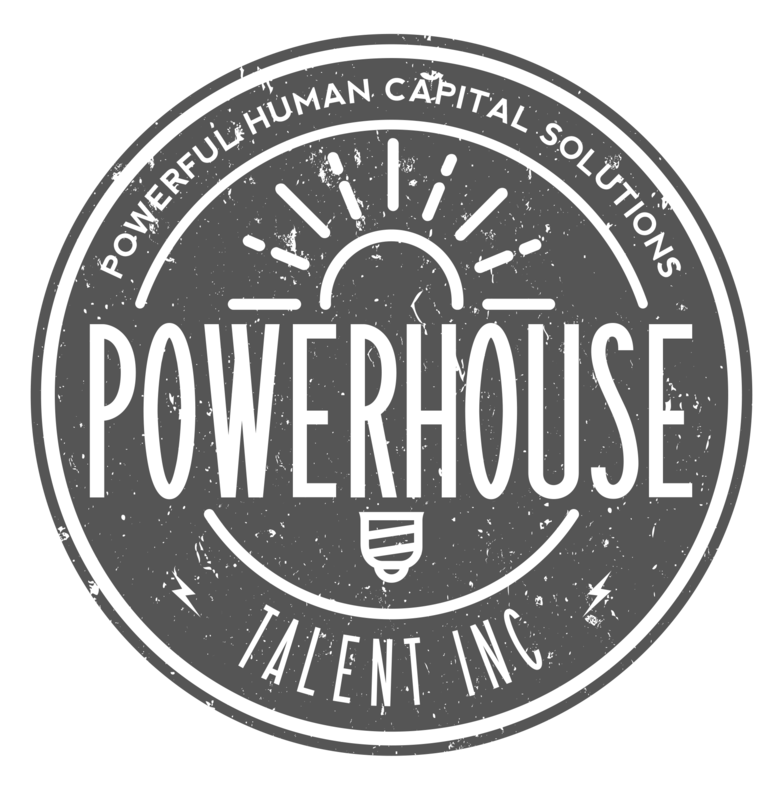 Recruitment Archives - Powerhouse Talent Inc.
A Home Depot spokesperson told Business Insider that the company is well on its way to hiring 80,000 associates “to staff our stores for our busiest selling season.” The company is looking to fill both permanent and seasonal part-time jobs. Companies need to stand out to recruit top tech talent, and not in the ways you might think. Here’s what your organization should-and shouldn’t-do in its bid to attract the best candidates. It’s no secret that the tech industry is facing a talent shortage, and that means recruiting the best and brightest can be tough. Heineken is “rejuvenating” its employer branding campaign ‘Go Places’ with a new focus on showcasing employee stories and driving awareness and engagement. The campaign, which launches this week, features the stories of 33 Heineken employees, from Carlos who heads up Heineken’s ecommerce business The Sub to Marcel trying to sell cider into the competitive South African market.